As the Chief Product and Technology Officer, Eli is responsible for Finastra’s Product and Technology organizations. His main areas of accountability include Product, Solution and Platform Strategy, Product Portfolio Management, Product Management, Innovation, Customer Centric Design, Architecture, Engineering, and Quality Assurance. 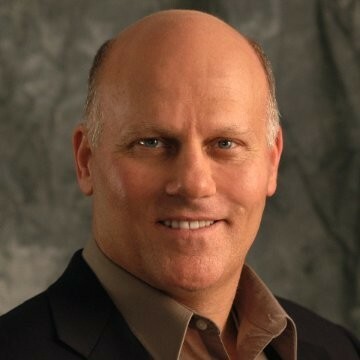 Eli brings more than 25 years of experience to the role, from product and platform strategy and architecture, to the solutions development lifecycle and data center operations. Before joining Finastra, Eli held leadership positions at NCR Corp, a global technology company. He was most recently CTO and Head of Product Management, driving the transformation from a hardware and services company to a global leader in platform, data and solutions for financial services, retail and hospitality. Oct 24, 2018 • Eli R.